Earned the Bar Explorer (Level 12) badge! Earned the Brewery Pioneer (Level 5) badge! Earned the Middle of the Road (Level 27) badge! Earned the Brewery Pioneer (Level 9) badge! Earned the Crisp as Day (Level 14) badge! Earned the Local Flavor badge! Earned the Photogenic Brew (Level 7) badge! Earned the Brewery Pioneer (Level 20) badge! Earned the Das Boot (Level 41) badge! Earned the Das Boot (Level 12) badge! Earned the Beer Foodie (Level 2) badge! Earned the Das Boot (Level 5) badge! Light and crisp, mildly bitter, and very drinkable! Earned the New Brew Thursday (Level 76) badge! Earned the Find the Source (Level 28) badge! 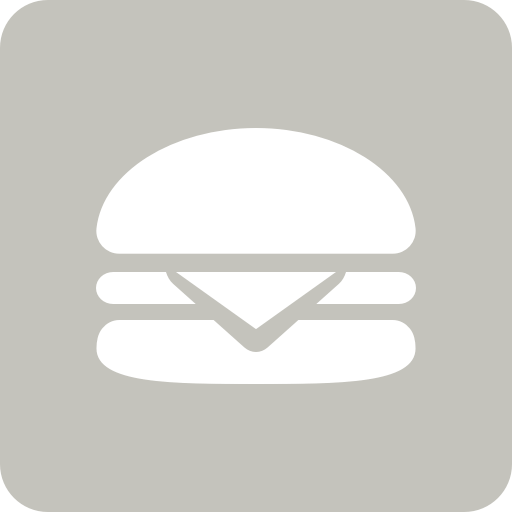 Earned the Burger Heaven (Level 2) badge! Dunkler M.: Enjoy this beautiful day in Hamburg! Earned the Middle of the Road (Level 2) badge! Earned the Brewery Pioneer (Level 3) badge! Earned the Crisp as Day badge! Earned the Das Boot (Level 61) badge!